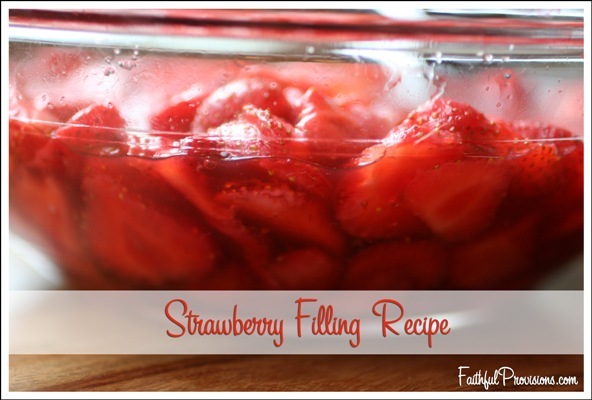 The easiest and best fresh strawberry filling recipe is one with minimal ingredients. This one only has strawberries and sugar. 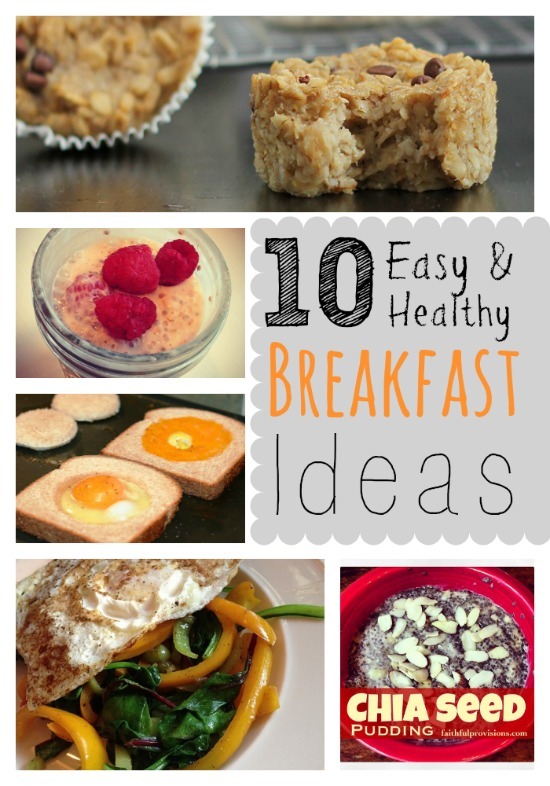 (Seeing a pattern here with my fresh strawberry recipes?) The great thing about this strawberry filling is that it can be used on just about anything. If you have leftovers, throw them in the blender and make a fresh strawberry sauce recipe. Or drop leftovers into your juicer for a fresh strawberry juice, combined with your favorite produce. Got a sweet tooth? My favorite way to use this fresh strawberry filling is in my fresh strawberry cake recipe. What is your favorite way to use a fresh strawberry filling? Wash, de-stem and slice strawberries. Let sit one hour, then serve in a strawberry pie, shortcake or cupcake filling. If I wanted to have a pie, would I simply just put this in a baked pie crust? Is there any liquid in this filling? I am thinking the strawberries and sugar would make it dry? I will have a strawberry pie recipe up this week, but I typically don’t put this in unless you strain out the liquid. The Fresh Strawberry filling will have lots of juice and that would make the pie crust soggy. But you could put the strawberry filling without the juice and top with lots of homemade whipped cream! Are you going to post your strawberry cake recipe? Yes, but basically I take my Buttermilk Cake the one with Chocolate sauce (but I don’t use the chocolate sauce) –it’s in my recipe box, I replace that with the strawberry filling. Then I top it with homemade whipped cream!